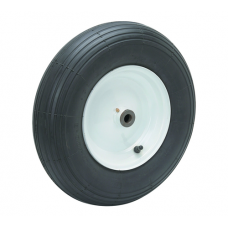 Full assembly of both the tyre and rim to fit the Turfmaster TB500 Utility Dump Trailer. .. 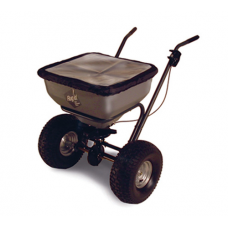 The Turfmaster DS-1000 is a manual push drop spreader ideal for spreading fertiliser, seed and sand .. 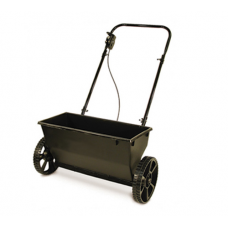 The LDT-1002 is an easy to use, general purpose, dump trailer for use with ride on mowers and garden.. 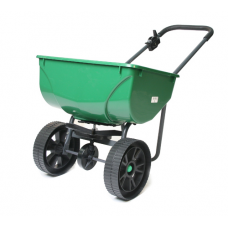 The Turfmaster SB-4300RD is a push broadcast spreader ideal for spreading fertiliser, seed and sand .. 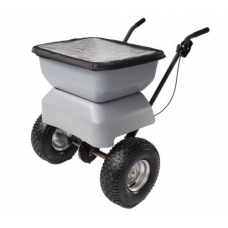 The SB-4500MG is a push broadcast spreader with a rain cover and 45kg capacity. Its 2.5-3.5 metre sp.. 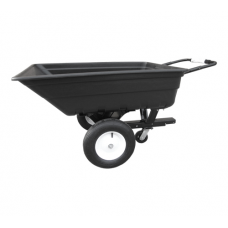 The SB-52RD is a push broadcast spreader with a 25kg capacity. Its 2-3 metre spread width covers lar.. 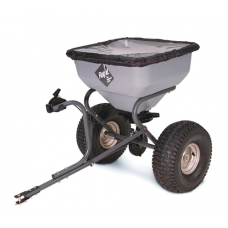 The SB-6000RD is a professional push broadcast spreader with a large 60kg capacity and a raincover. .. 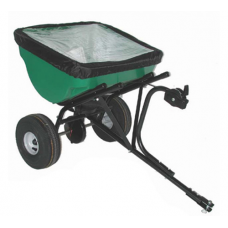 The Turfmaster SB-6000SS broadcast spreader features a salt spreader and deflector for extra efficie.. 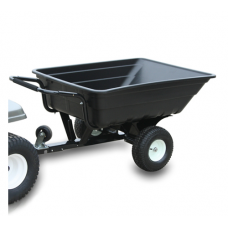 The Turfmaster TB500 is a very strong plastic dump truck that can be easily converted from towed to .. 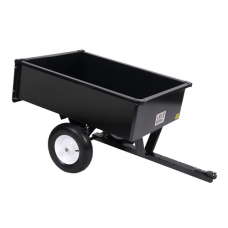 The Turfmaster TB600HD is a Heavy-Duty Plastic dump truck that can be easily converted from towed to.. 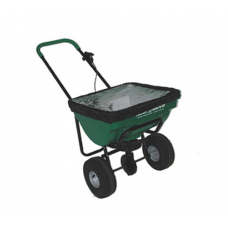 The TBS-4500MG is a towed broadcast spreader designed to work behind your garden tractor. Its large .. 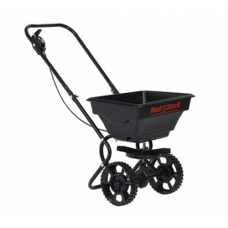 The TBS-6000RD is a towed broadcast spreader designed to work behind your garden tractor. Its large ..